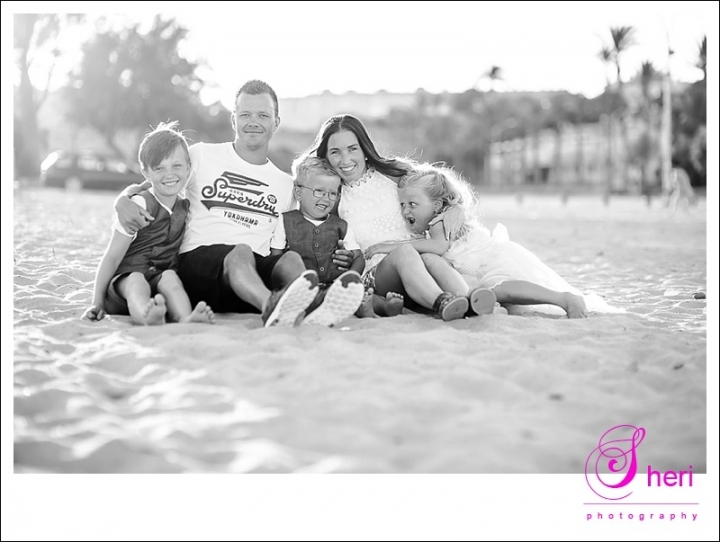 This lovely Norwegian family had their pictures taken in Dehesa de Campoamor. 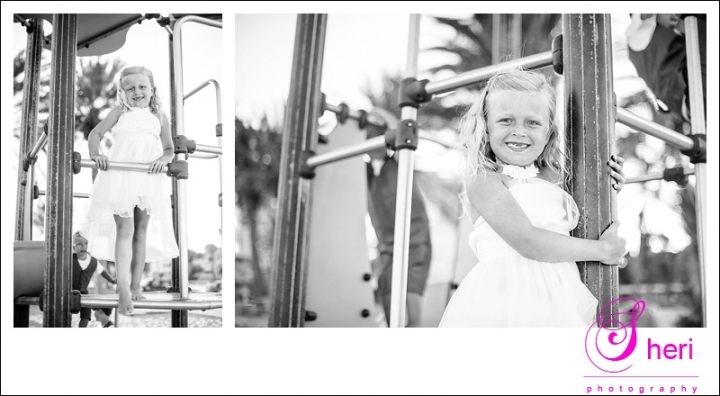 We used the local beach and woods for their photos. Have a look hope you like the pictures.